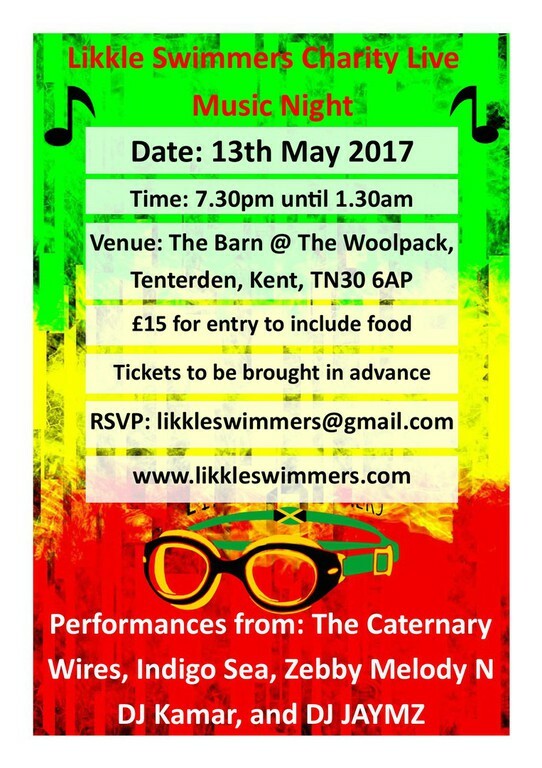 Tickets to be brought in advance, please contact us at likkleswimmers@gmail.com on more information or if you have any questions. Acts now announced are: Caternary Wires, Indigo Sea, DJ Kamar and Zebby Melody, DJ JAYMZ. There are three ways to purchase tickets.